Damn! 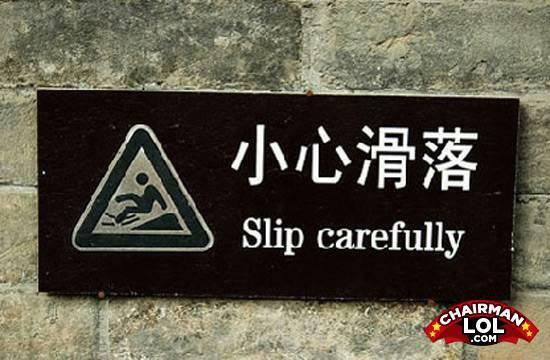 I was going to slip recklessly!! I should probably die carefully after I've done this huh? If at first you don't succeed, kill yourself.